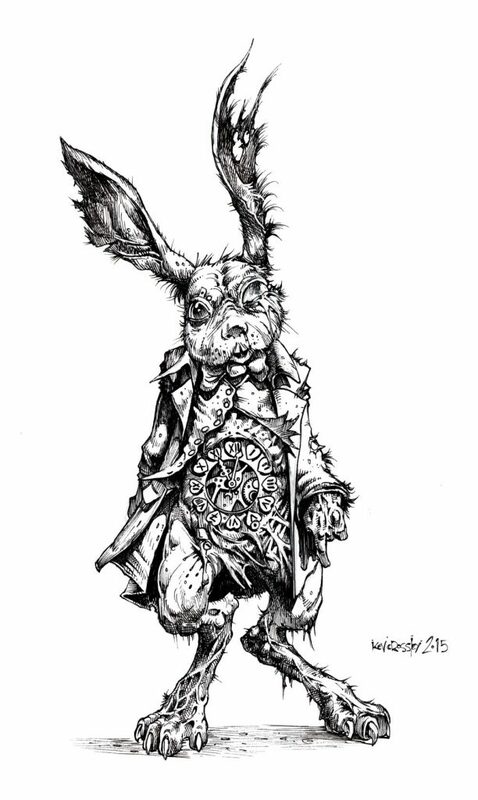 In 2015 Jonathan Green asked me to illustrate his Nightmare re-imagining of the timeless Classic; Alice’s Nightmare In Wonderland. Here are the results. 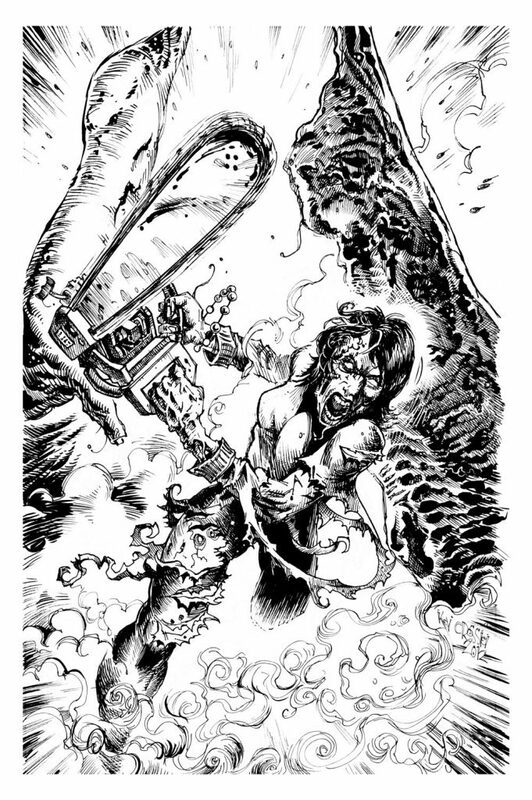 Art from the 30th Anniversary Fighting Fantasy book; Blood Of The Zombies’ by Ian Livingstone. 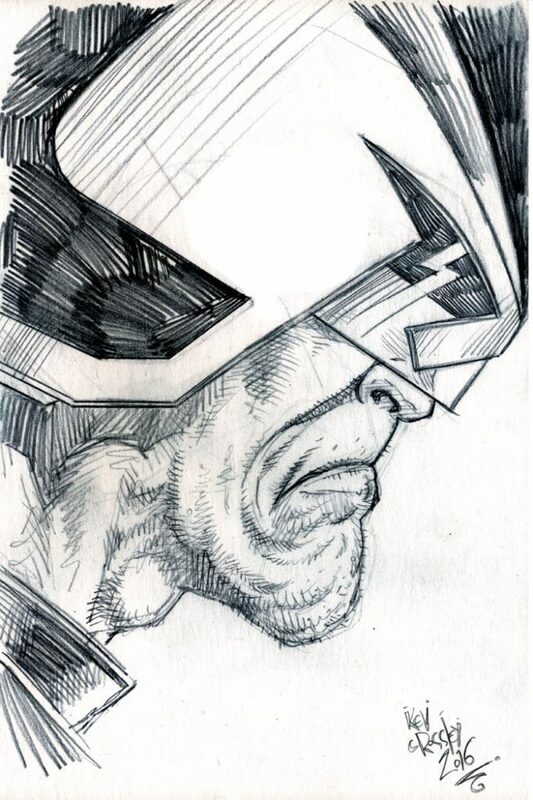 A collection of homage sketches inspired by The Galaxy’s Greatest Comic; 2000AD.